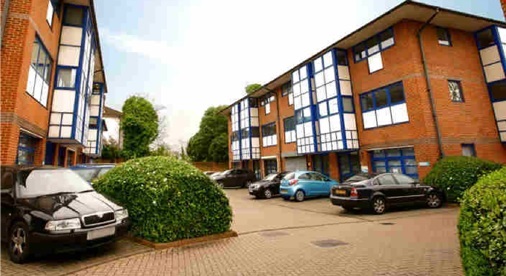 Mountbatten Business Centre, located on the fringe of Southampton City Centre, comprises modern office blocks providing high quality office space at affordable rents and good onsite parking. The site is situated on the southern side of Millbrook Road East, one mile from the City Centre with excellent road links to the M271 and M27 motorway networks. Southampton Central Railway Station is a short walking distance away. There are currently a number of units under refurbishment, which when completed will provide high quality space for incoming occupiers to be able to take single or combined units dependent on their individual requirements. New leases on flexible terms are available. 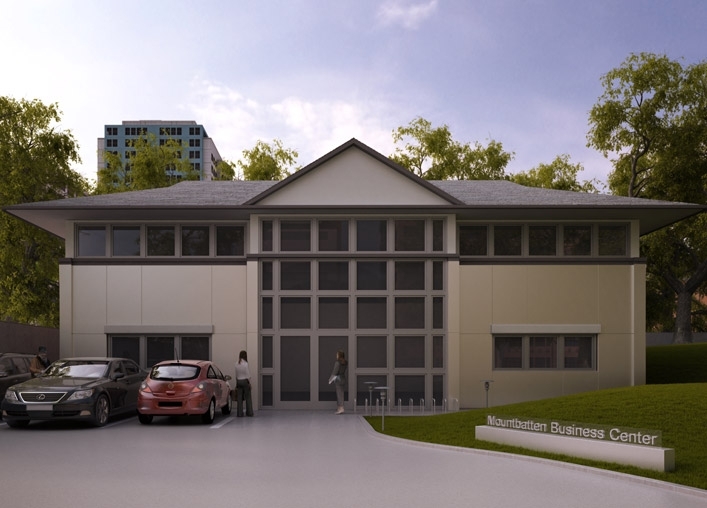 Planning consent has now been granted within the grounds for the development of a self-contained modern office over two floors, ideal as office headquarters. The proposal comprises ground and first floor offices, reception and communal areas, totalling 422.79 sq m / 4,551 sq.ft with onsite parking for up to 15 cars. The building will be available to rent on a new lease for a term to be agreed. “There is limited office availability within the Business Centre and we are experiencing a high level of interest, with some already under offer. 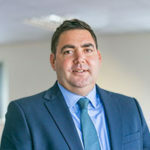 The combination of being able to walk to both the train station and city centre, coupled good road links, flexible terms and high ratio of parking is attractive to occupiers.